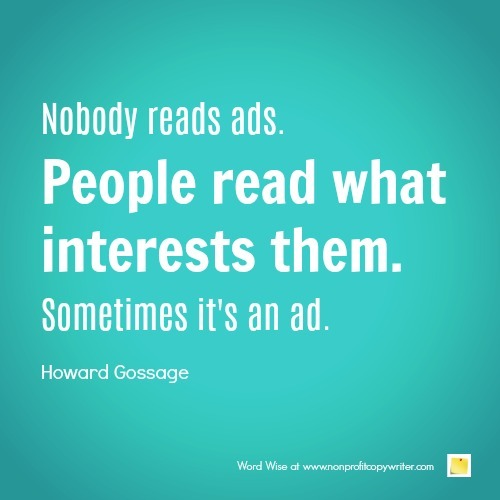 "Nobody reads ads," said advertising innovator Howard Gossage (1917-1969). 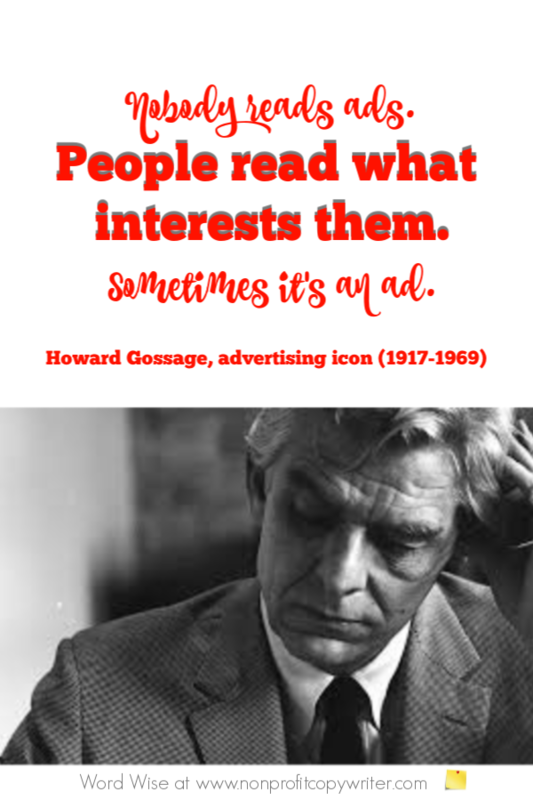 "People read what interests them. Sometimes it's an ad." Of the wisdom packed into that pithy proverb is one question any copywriter or content writer must answer in order to write to engage. 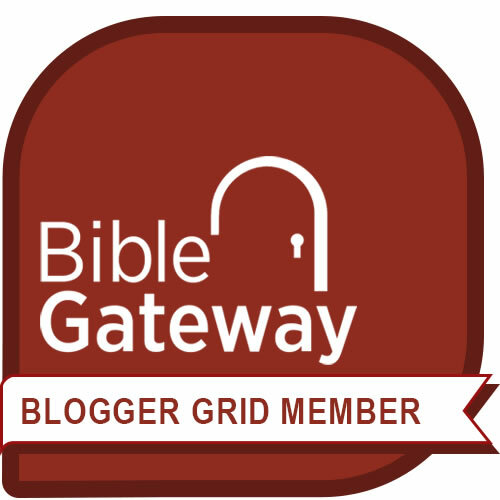 "What is interesting to my reader?" Good copywriting and good content writing are all about what's important. But not to you. To them. Simplistically, the "Nobody Reads Ads" principle falls into to categories: Big Picture and Little Picture. Big Picture deals with "Interesting-to-Everybody-at-a-Basic-Level" things like fear, money, security, love, greed, compassion, health, acceptance ... universal emotions and needs. Your copy and content should address the stuff in the Big Picture, but go further. This is where you drill down to "Interesting-to-My-Target-Audience" questions in the Little Picture. Here's the truth: 99% of the time your readers are not interested in your organization. But they're very, very interested in your topic or cause. They care deeply about the issue, in many cases, because they are impacted by it or know someone who is. Put another way, what does your organization do to meet a need your readers care about deeply? How do you address one of their passions, whether it's teenagers or gun laws or kids in poverty or abortion or faith or marriage or relationships or ______ (fill in the blank)? Find out. (Here are tips to help.) Write about it. If it interests them, they'll read it. Even if it's an ad.